The new video by T.E. Yates from his debut album Silver Coins And White Feathers is out now. Burning Bungalow is a bouncy folk-rock number with an infectious underlying samba rhythm. The song describes the burning down of Lord Leverhulme’s bungalow in Rivington, Bolton, by suffragette Edith Rigby in 1913. Filming took place in Rivington Gardens, the exact location of the event portrayed within the song, and the Grade I listed Woolton Hall in Liverpool. 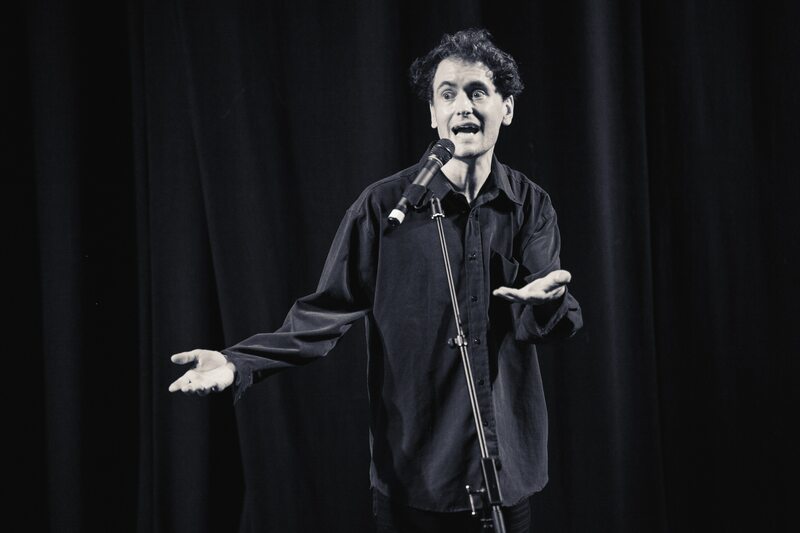 Director Mike Donaghy has also worked with Ray Davies, Kasabian, the cast of Peep Show, Manchester City FC/Yaya Toure and Liverpool NHS amongst others. For more information about T.E. Yates visit www.teyates.com. 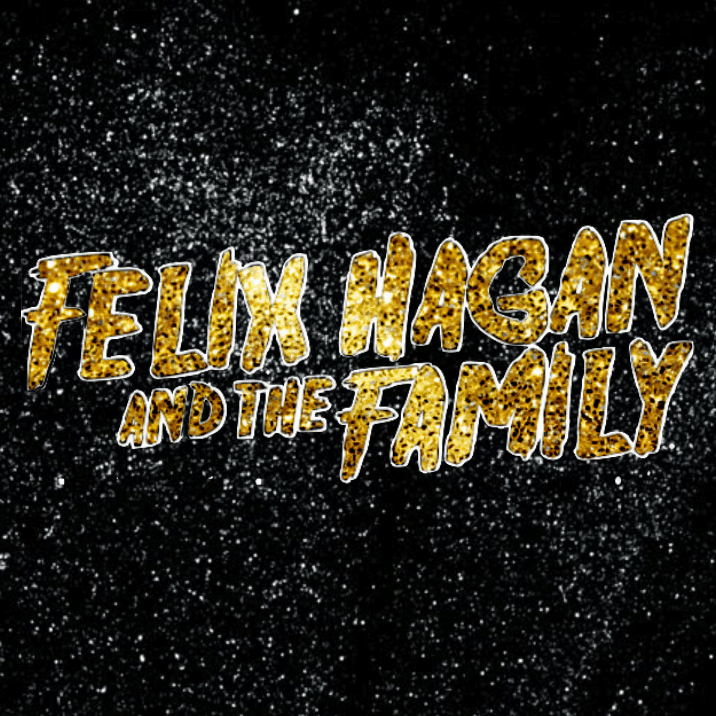 Attention Seeker, the new album by Felix Hagan & The Family is out now on general release, available to buy/stream in a range of formats from all the usual digital retailers, selected high street stores and the band’s own online shop. As always we urge you to go direct to the artist. Here’s the video for the title track. The new video by T. E. Yates from his debut album Silver Coins And White Feathers is out now. The animation was created by Yates himself, taking inspiration from the Merry Melodies cartoons of the 1930s. OUT NOW: New Album by Ivan Campo! 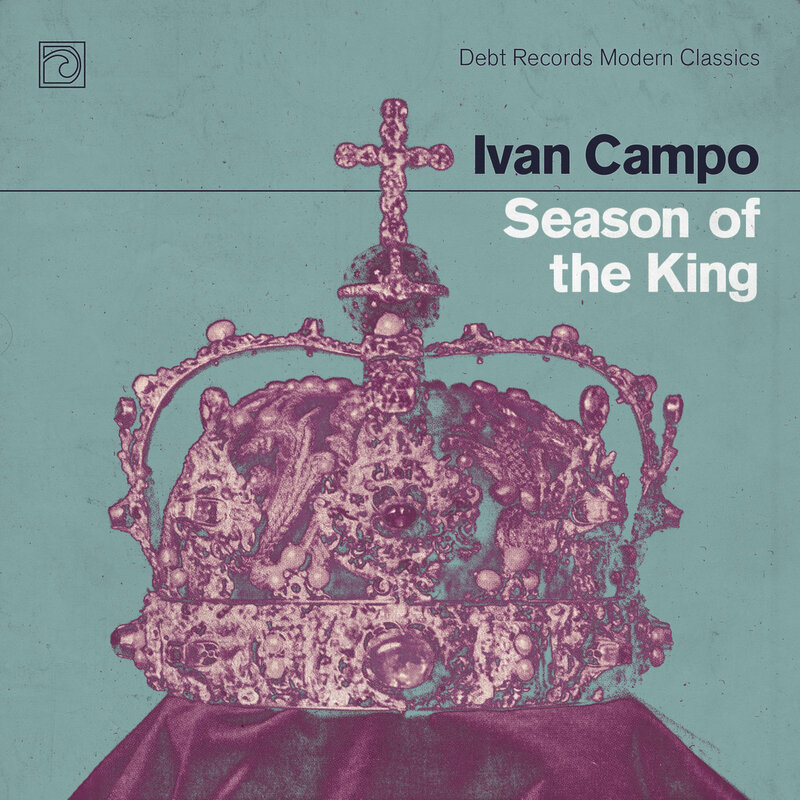 Season Of The King, the wonderful new album by Ivan Campo is now on general release in various formats, available from all the usual digital retailers plus selected stores. As always, we urge you to buy direct from the band. You can do that here. Here’s the first taste of Alabaster dePlume‘s new record The Corner Of A Sphere out on Lost Map Records early next year. The track has a message that these troubled times would do well to adopt: “Be Nice To People”.